We're changing the game! Newer, Bigger, Better! Game Box is independently owned and operated, based in Fontana, California. Our service area includes the Inland Empire and Riverside County, including Fontana, Rancho Cucamonga, Upland, Ontario, Rialto, Montclair and more. As a local and family-run business, we are not a franchise and give our customers the one-on-one attention they deserve. In the world we live in, we know the demands and stress of organizing an event, party, social gathering, etc., can be overwhelming. That is a thing of the past. 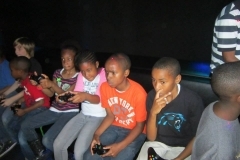 Our incredible gaming theater is the ultimate in mobile video game party entertainment, and immediately becomes the life of every party we bring it to. 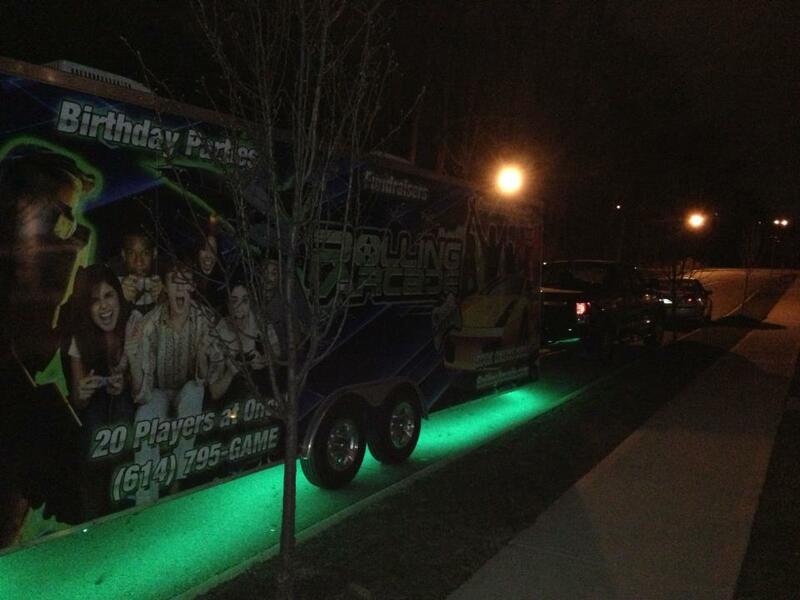 We’re proud to show off our Mobile Video Game Truck and love the excited reactions of our guests at every party. Our amazing Mirror Me™ Booth is an interactive, high-tech photo booth that allows our guests to pose for custom photos with their friends, customize their shots and much more! You’ll also find us at business expos, family reunions, holiday events like parades and city celebrations as well as athletic events. We are community minded and regularly perform work for various charities and other worthwhile causes, so please don’t hesitate to contact us regarding your next event. 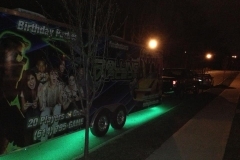 Our mission is to create an unforgettable party experience from start to finish. From the moment we arrive at your door, our commitment is to bring excitement. 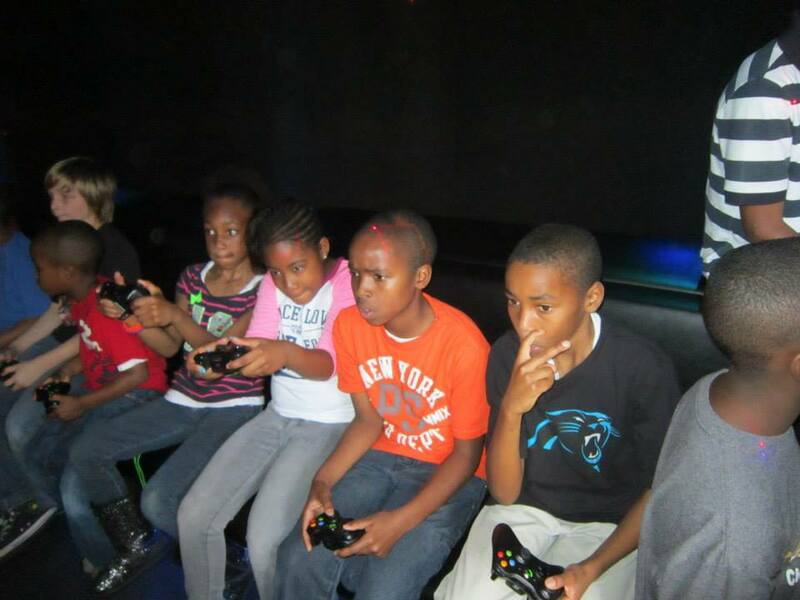 We give the parents the day off and the kids the thrill of a lifetime. Dare to Compare! 24 Players at one time!